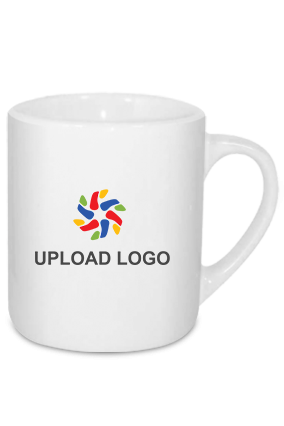 Browse through our collection of corporate Tea Mugs. You will be able to find is 2 Tea Mugs that are showcased online for your consideration. 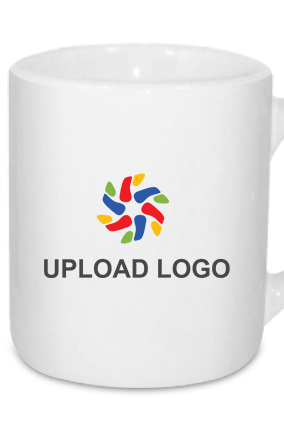 Buy Tea Mugs Online in India. 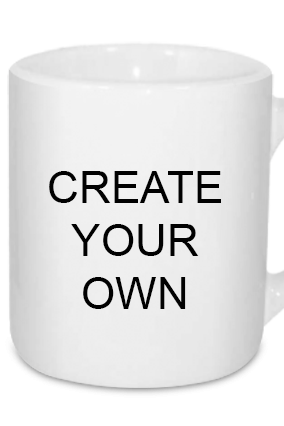 Tea Mugs available in corporate gifting section, on our online internet market, which starts generally at Rs. 349. Get the best corporate deals with special bulk prices for corporate gifts in India. 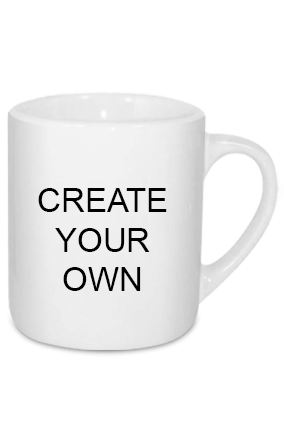 Select from our most popular designer Tea Mugs. Buy Tea Mugs in bulk. Our Other most popular corporate products is Nameplates, Business Planners, Flash Drives, Banner Stands, Letterheads. Buy the Best Tea Mugs at the lowest prices in India only through us. Tea Mugs prices are updated and valid across India for online purchases including the following major cities in India – New Delhi, Mumbai, Chennai, Bangalore, Ahmedabad, Chandigarh, Indore, Ludhiana and Kochi, Hyderabad, Pune, Kolkata, Gurgaon, Noida, Jaipur as well.